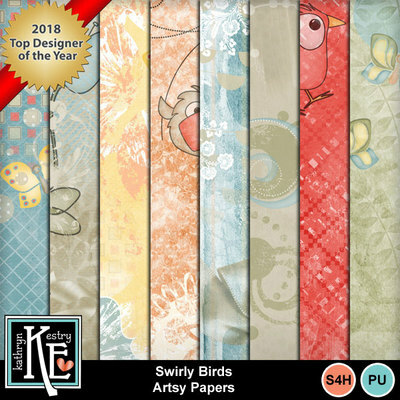 Two of my favorite things - Birds and Swirls! 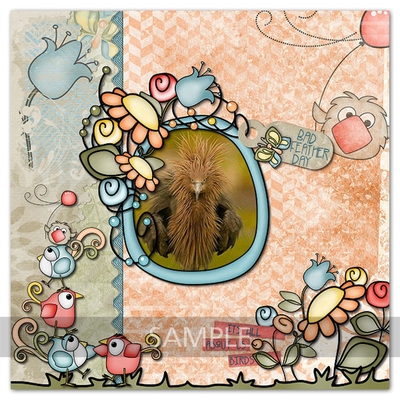 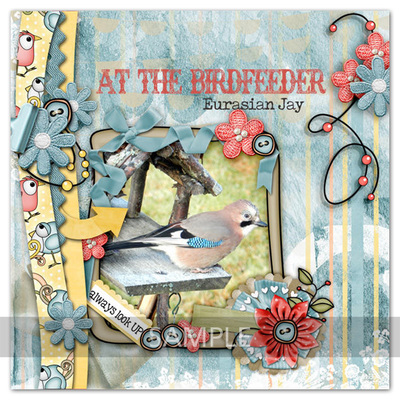 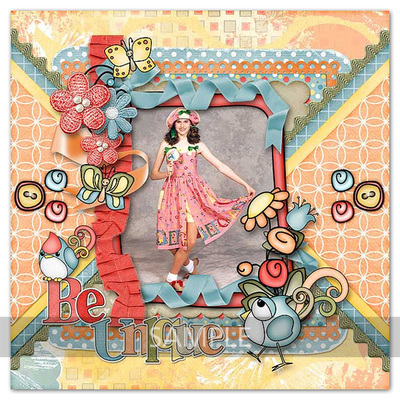 Swirly Birds, a bright and flirty digital scrapbook collection, is dedicated to my friend, Pia, a sweet lady who shares her talents on my Creative Team. 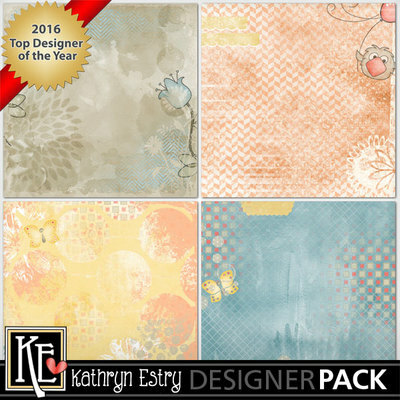 Save 50% with the Bundle and get these pretty Artsy Papers FREE!